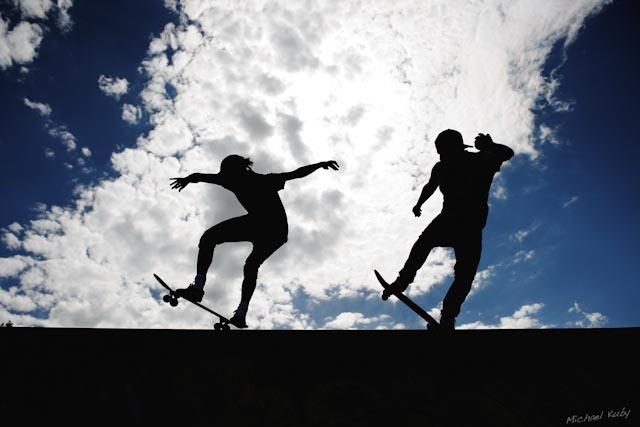 Photos by an emerging artist have been permanently installed on a skateable pillar at Callingwood Skatepark. 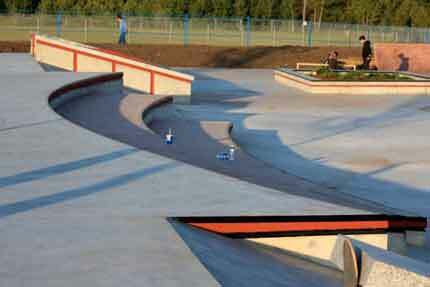 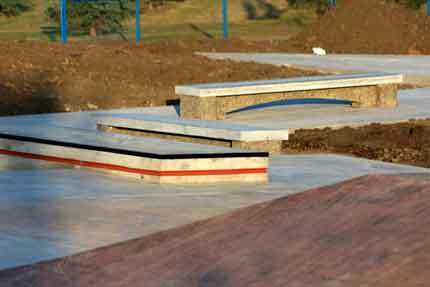 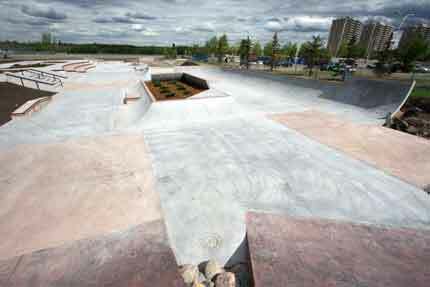 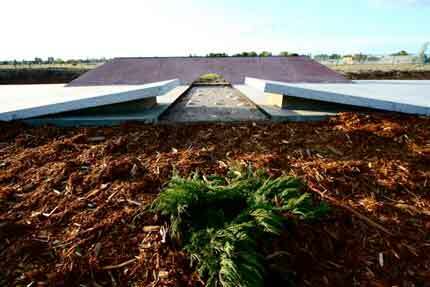 The innovative pillar element was designed by Newline Skateparks Inc. with public art in mind. 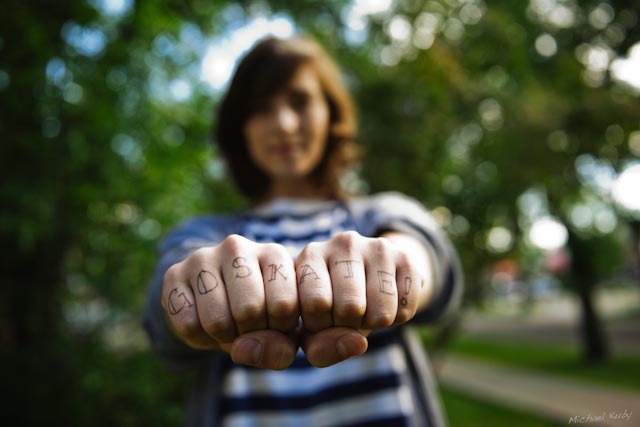 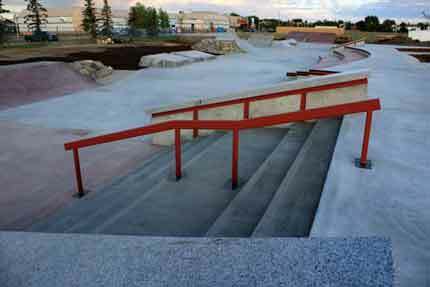 The photos were selected by a jury of the City of Edmonton, the Edmonton Arts Council, local skateboarders and the surrounding community leagues. 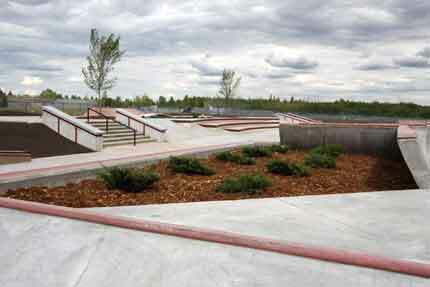 Michael Kuby, a young aspiring photographer and local skateboarder, won the commission with his photos of Callingwood Skatepark.